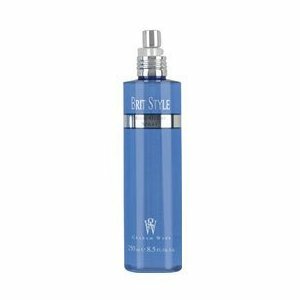 Graham Webb Brit Style High Gloss Spray will work to provide hair with amazing volume. This spray will add much loved shine and control for any hair type. It will protect hair from the damaging effects of the sun and is lightweight. Shine Spray Gel won't leave a greasy residue and will leave hair glowing.